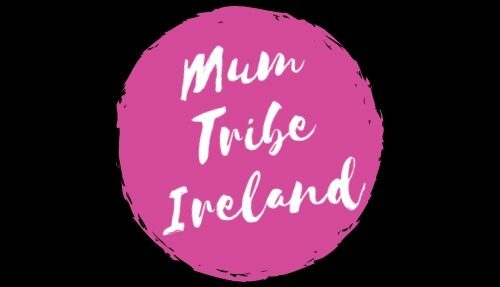 Mum Tribe Ireland presents the best in local businesses all ran by or for women. Show your support for these amazing mumpreneurs, browse the carefully selected stalls for gorgeous products and fabulous services. Want to exhibit? Send us a message here.